Mighty Data In-App Special Christmas Promo!!! 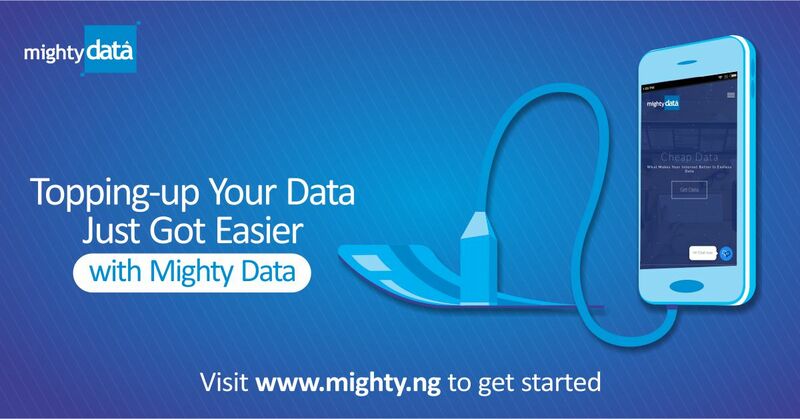 Mighty Data has the cheapest data plans on all networks, as you can see: MTN Data Bundles, Cheap 9mobile Data Plans, Airtel Data Plans, Cheapest Glo Data Plans. But it’s the Holidays! As you celebrate the Christmas and the New Year, you can get even CHEAPER data plans only on the Mighty Data Top-Up App. Airtel Data plans from 1.5GB @ N920. Please note that all these special prices are only available in the Mighty Data Top-Up App, and for end users. On other channels such as web, sales outlets, agents and direct sales, the standard prices still apply. 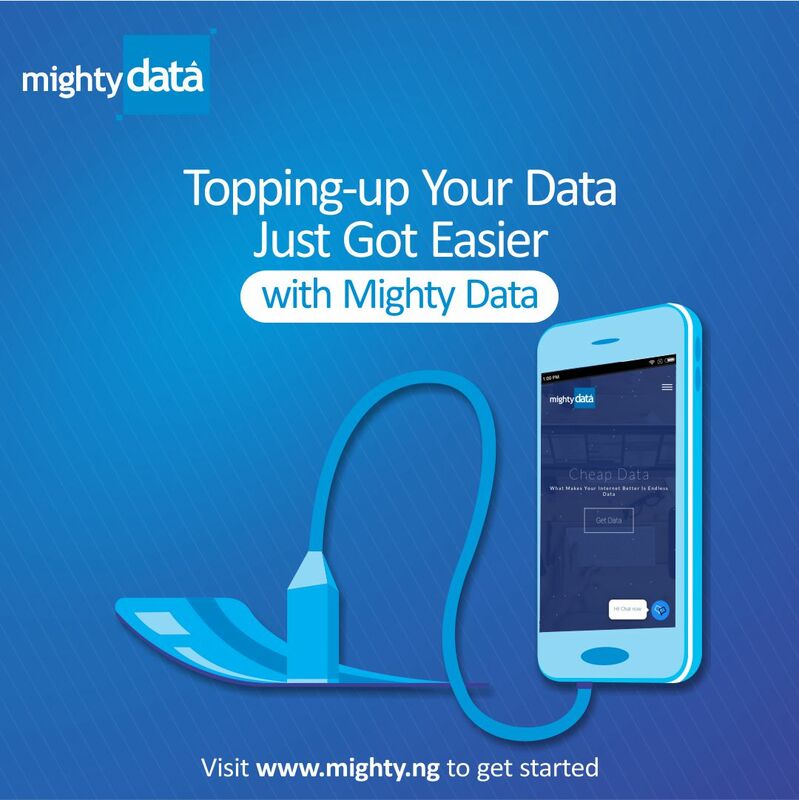 Click to visit the Google Playstore to download the Mighty Data Top-Up app Now. From all of us at Mighty Data, compliments of the season. We wish you joy and good tidings as you celebrate this Christmas and the New Year.